The awards, organised by China’s Alibaba Foundation and Paradise Foundation, honours 50 rangers and saw 146 nominations from 21 countries. About 50 wildlife rangers from throughout Africa were honoured for their contribution to conservation on the continent during the a ceremony in Cape Town today. 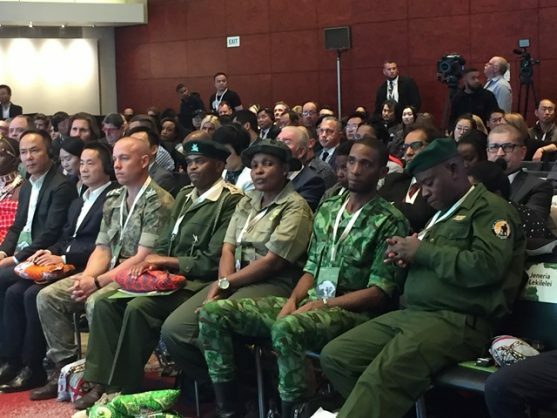 The first African Ranger Awards, organised by China’s Alibaba Foundation and Paradise Foundation, was aimed at honouring frontline staff and saw 146 nominations from 21 African countries. “They work in dangerous conditions, often far from their families and without the necessary resources. The award winners represent just some of the estimated 20 000 to 25 000 frontline staff who risk their lives every day to protect Africa’s rich and diverse natural wildlife,” a statement from Paradise Foundation said. 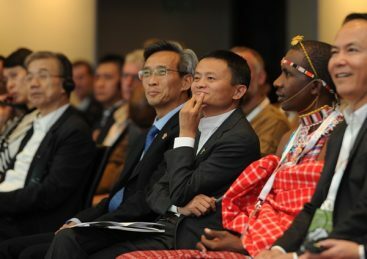 The awards event was attended by the winning rangers, Paradise Foundation co-chair and Alibaba group executive chairman Jack Ma, United Nations Environment executive director Erik Solheim, South Africa’s environmental affairs minister Edna Molewa and Chinese ambassador to South Africa Lin Songtian.